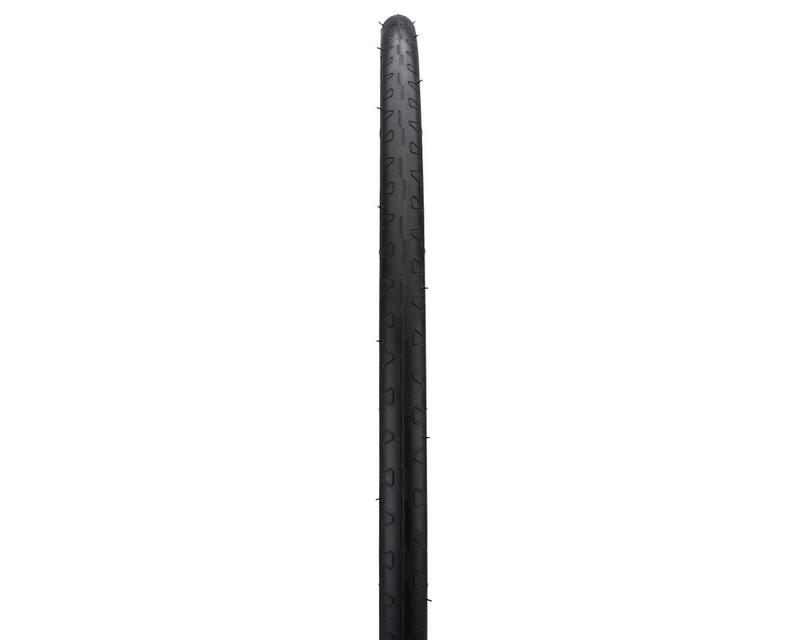 A venerable Continental favorite is back and better than ever. 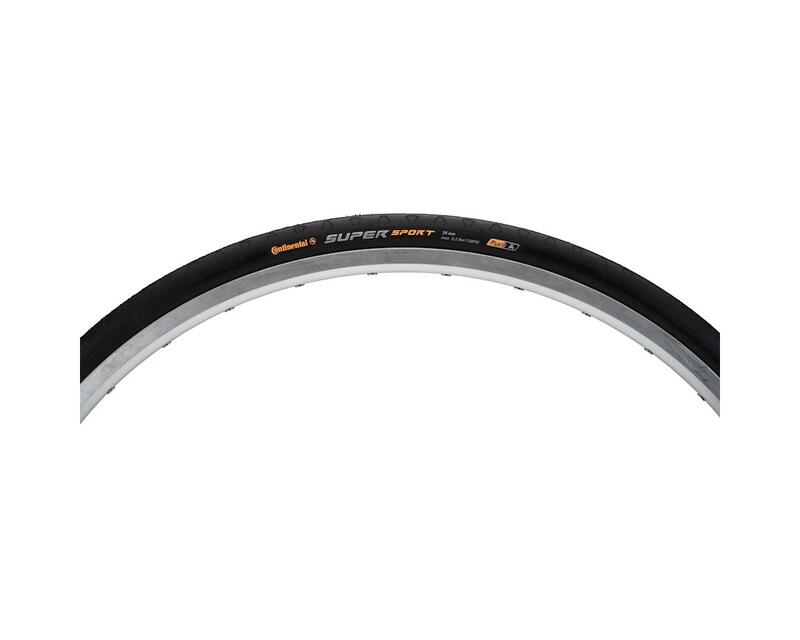 The SuperSport Plus City Tire features the extra-thick tread loved by riders who seek high mileage durability but now also sports Continental's Plus Breaker belt that helps keep punctures to a minimum. 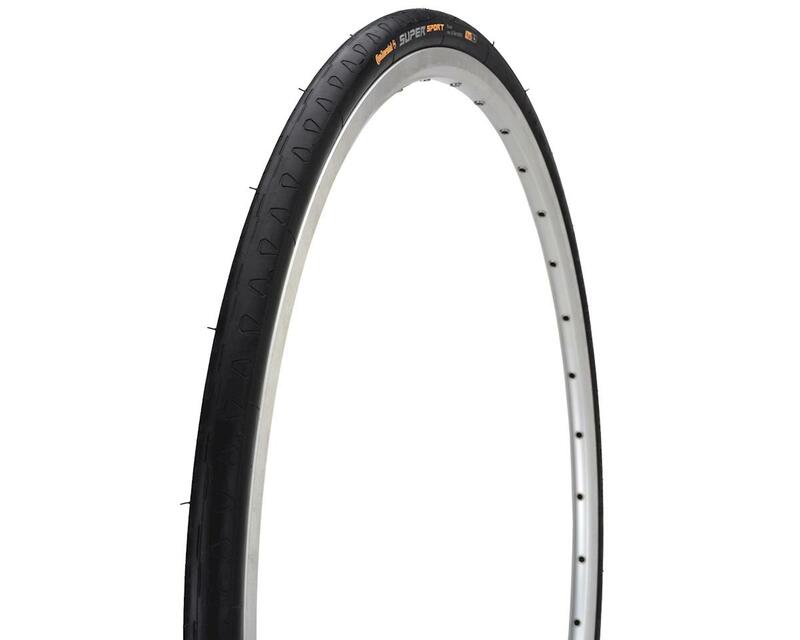 Perfect for training, commuting, and fixed gear riding, the SuperSport Plus City tire is the epitome of reliability.